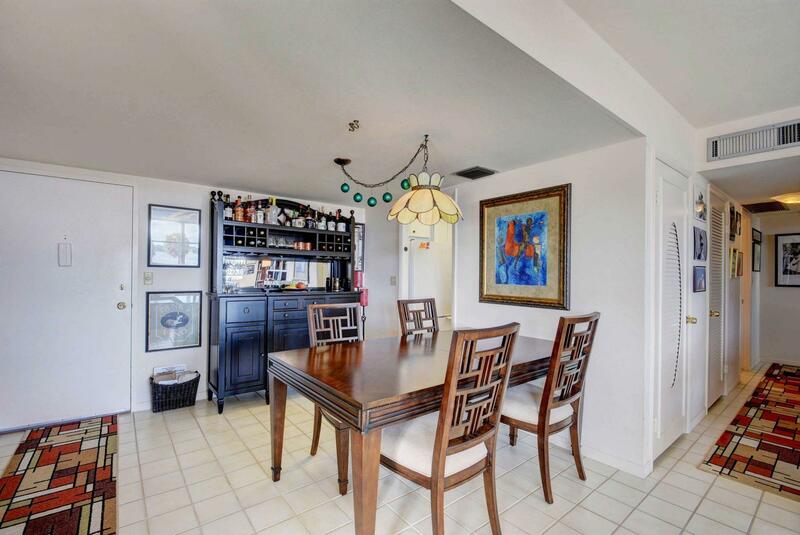 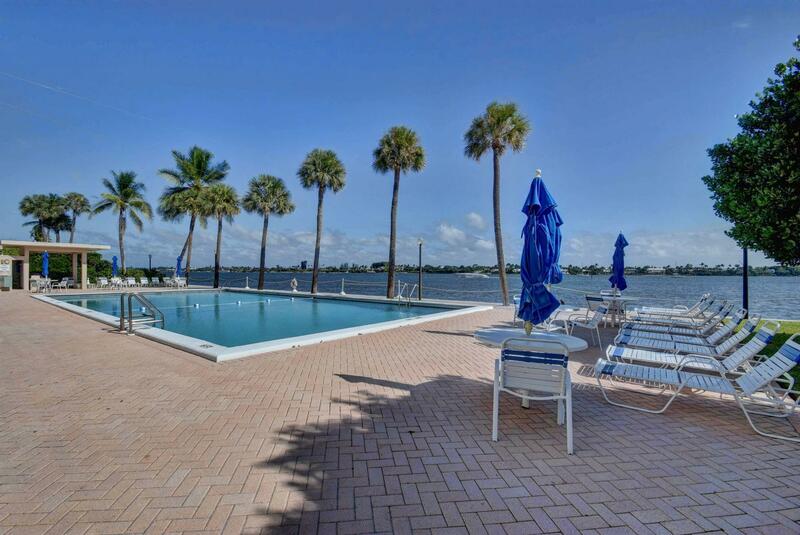 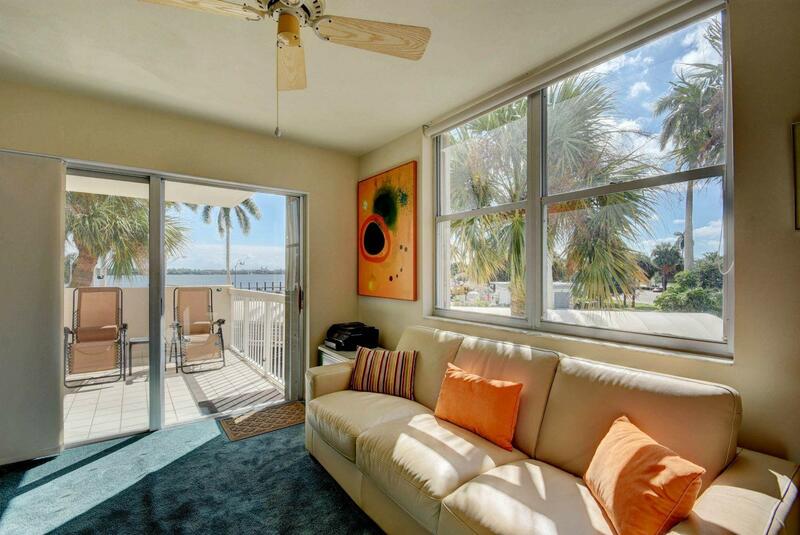 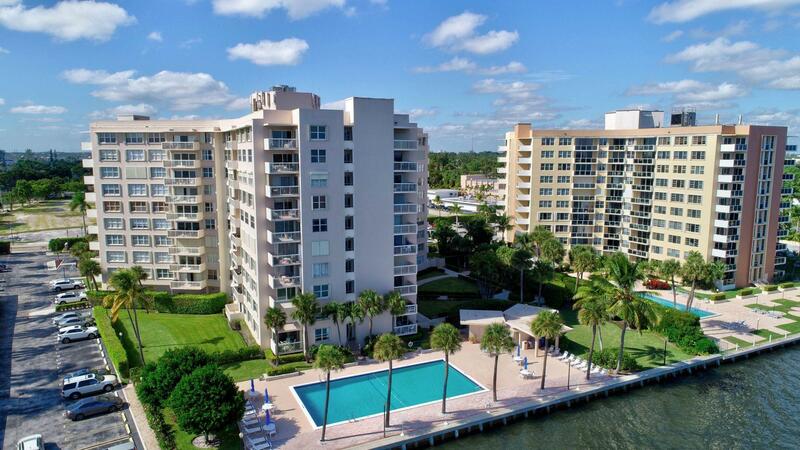 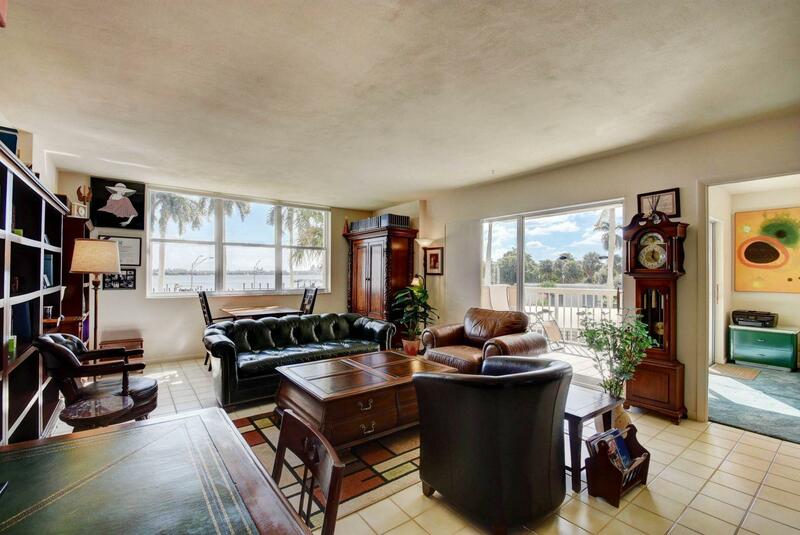 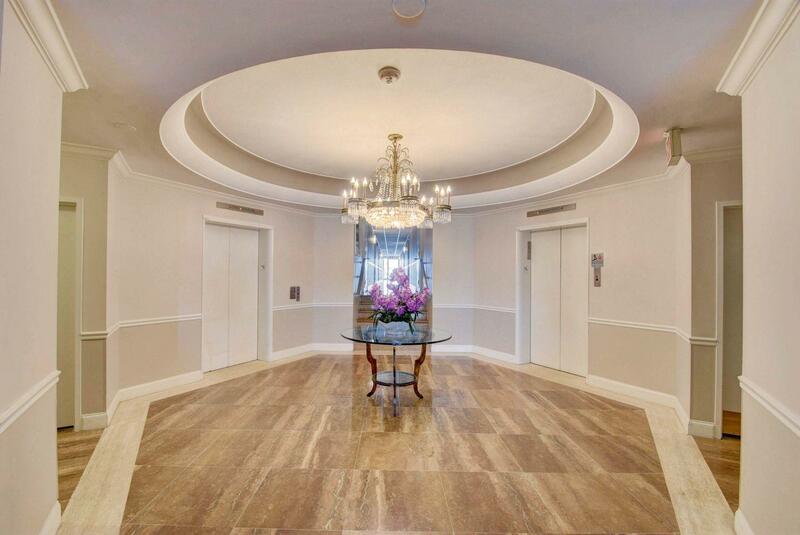 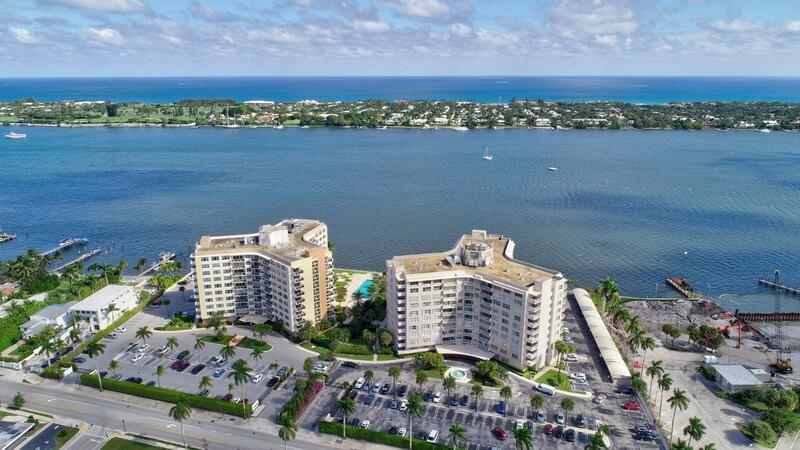 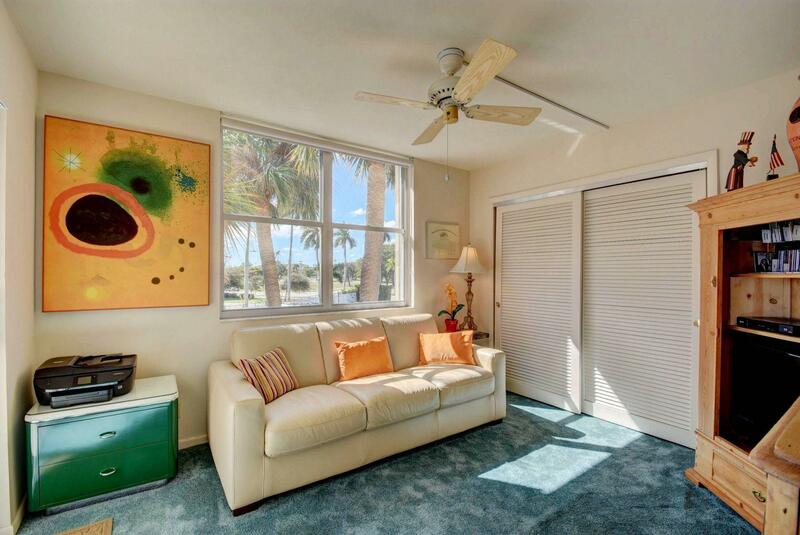 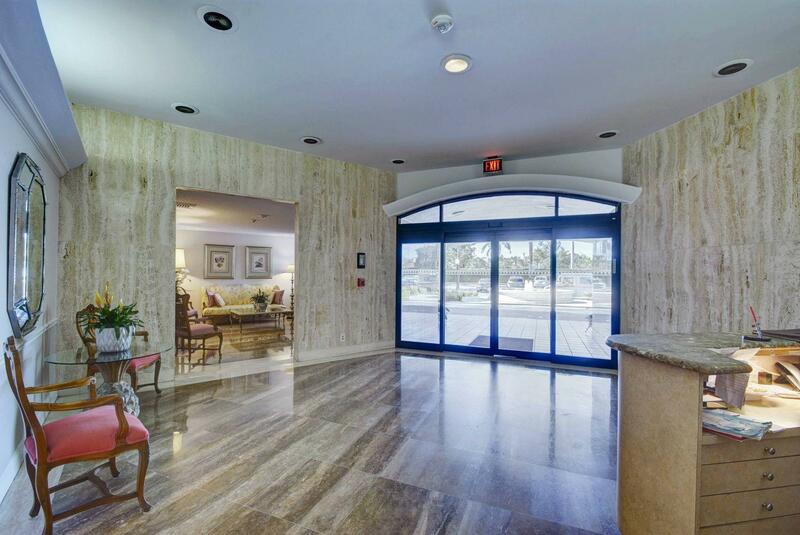 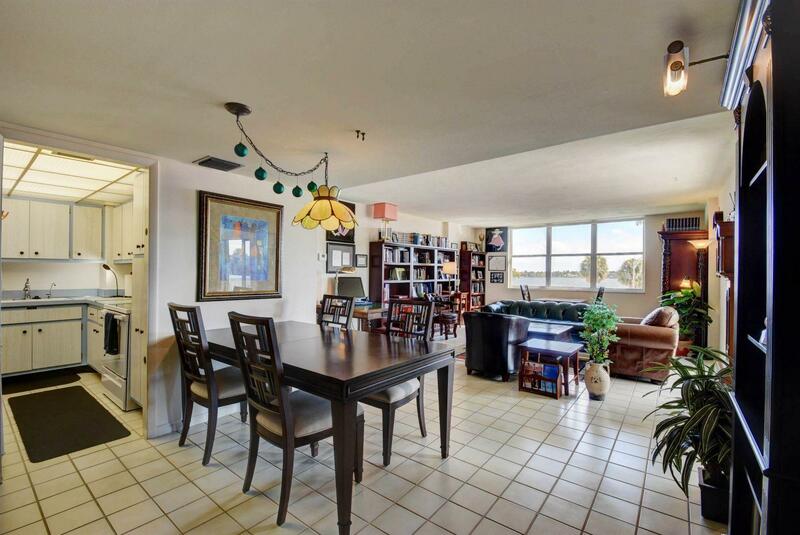 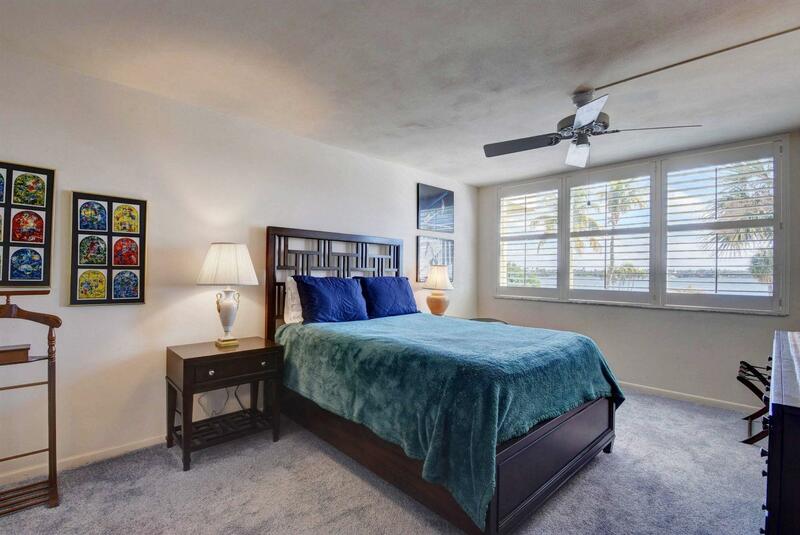 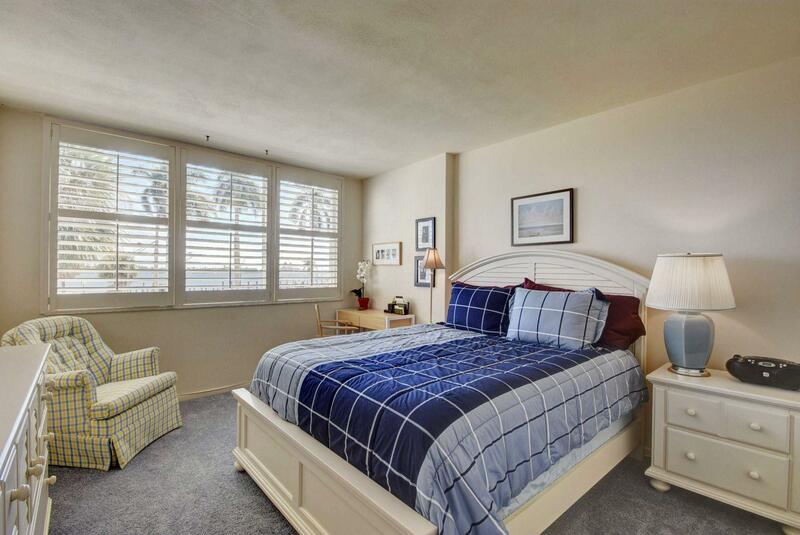 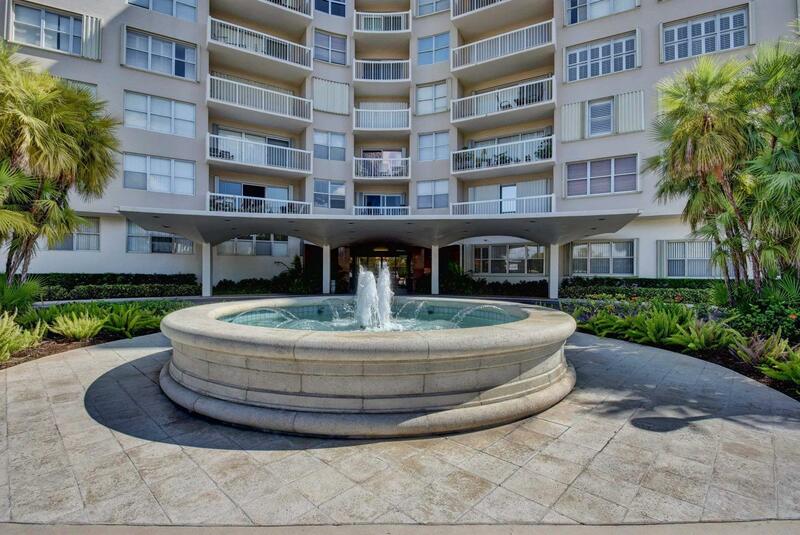 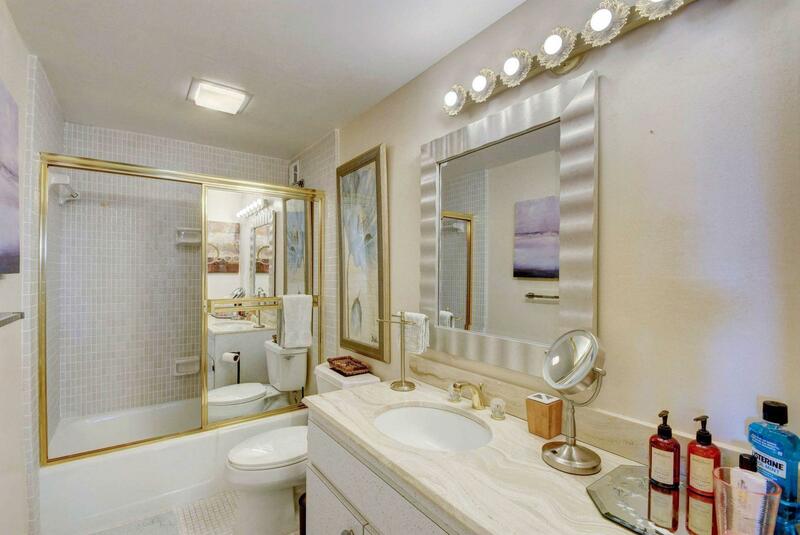 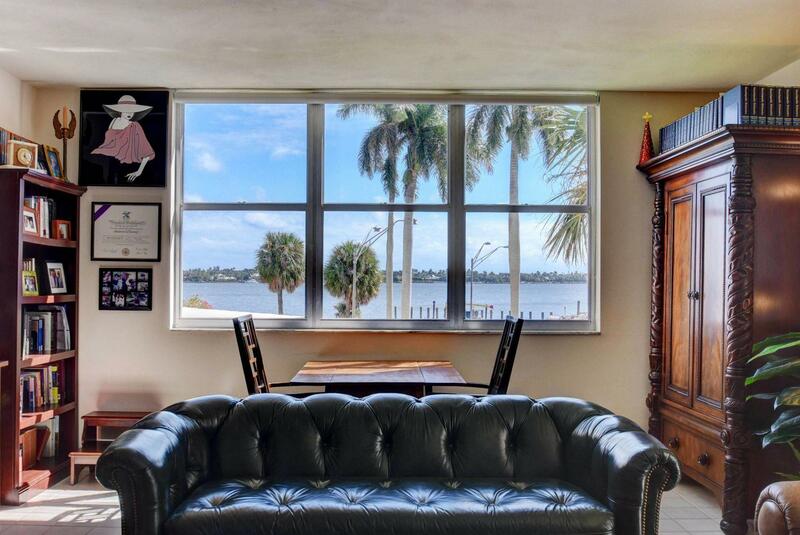 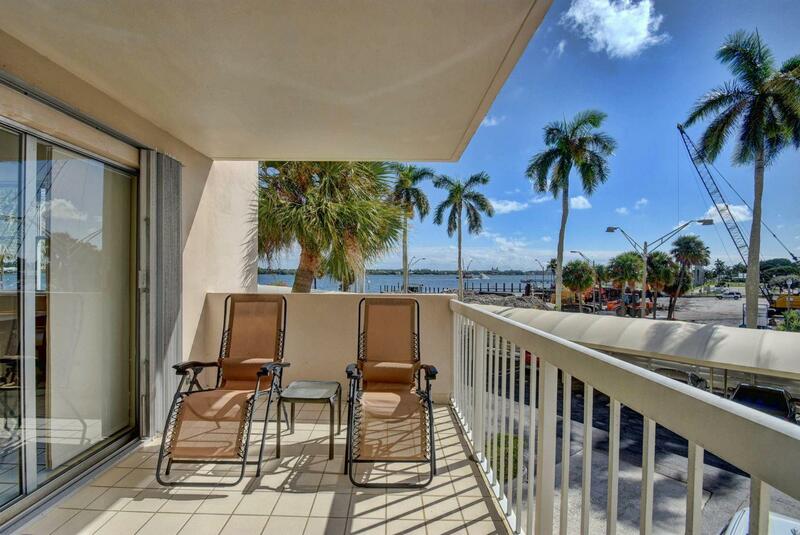 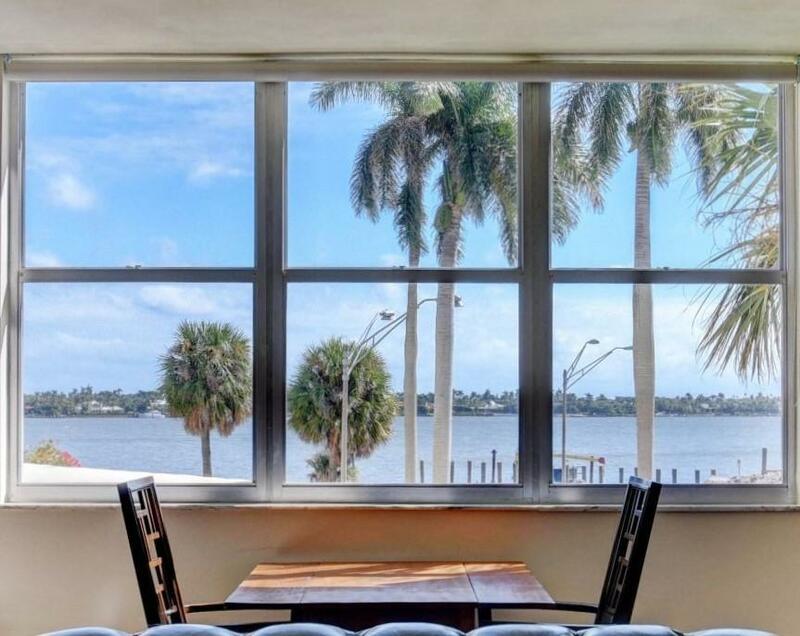 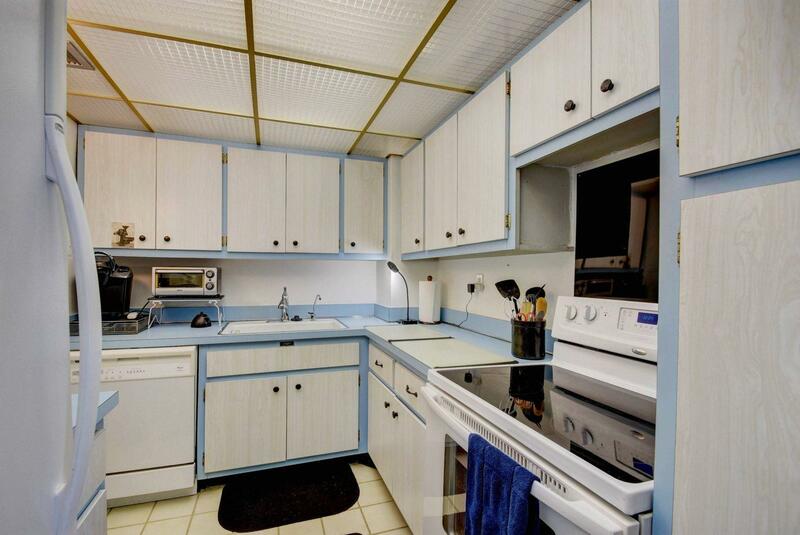 Intracoastal views and breezes from this low floor southeast corner unit! 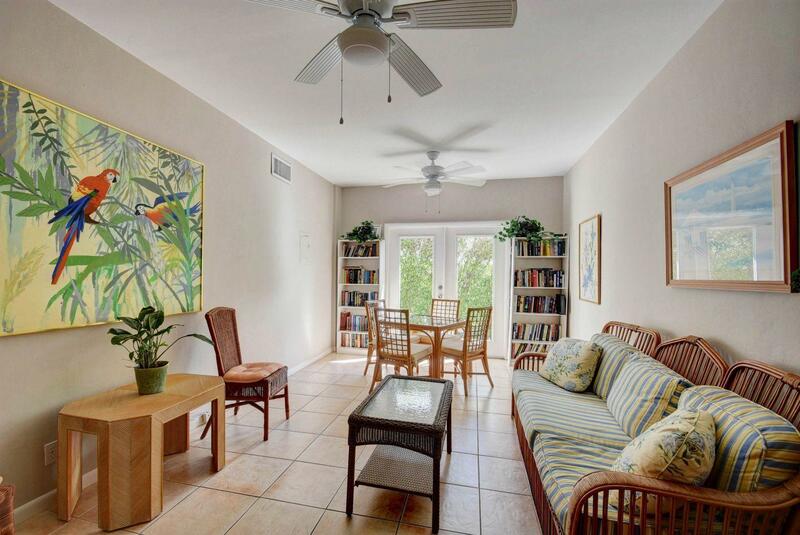 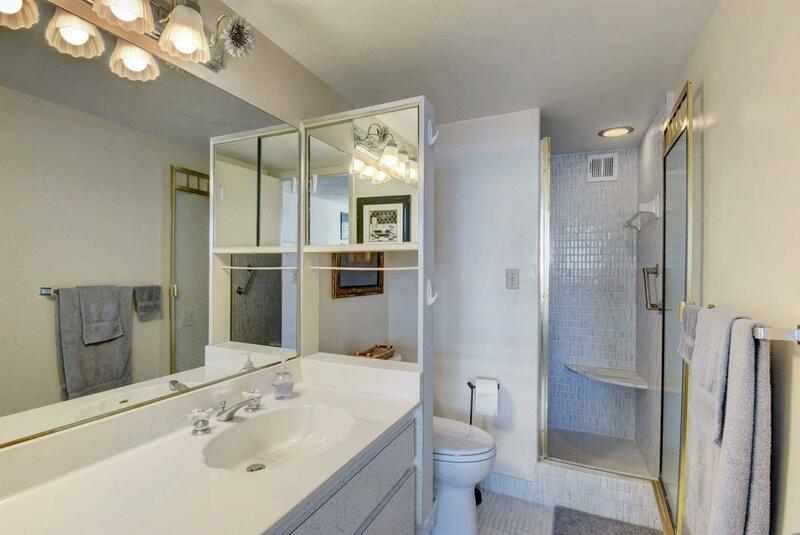 Spacious floor plan with lots of light. 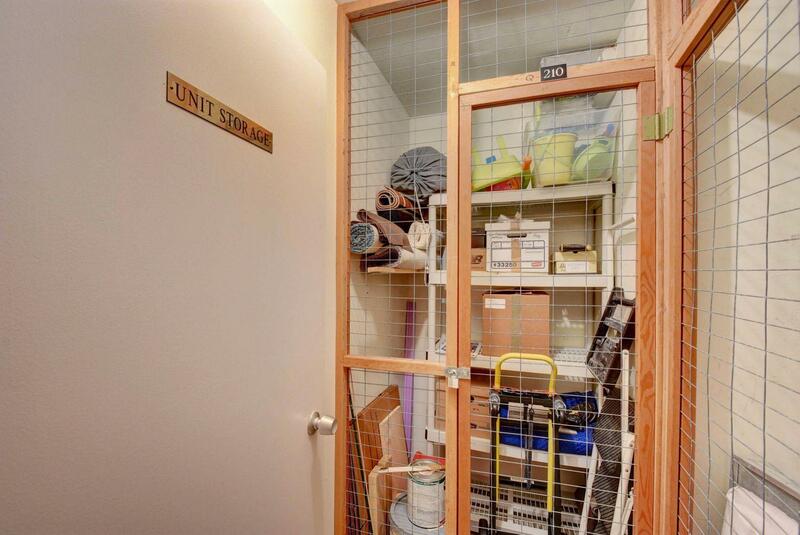 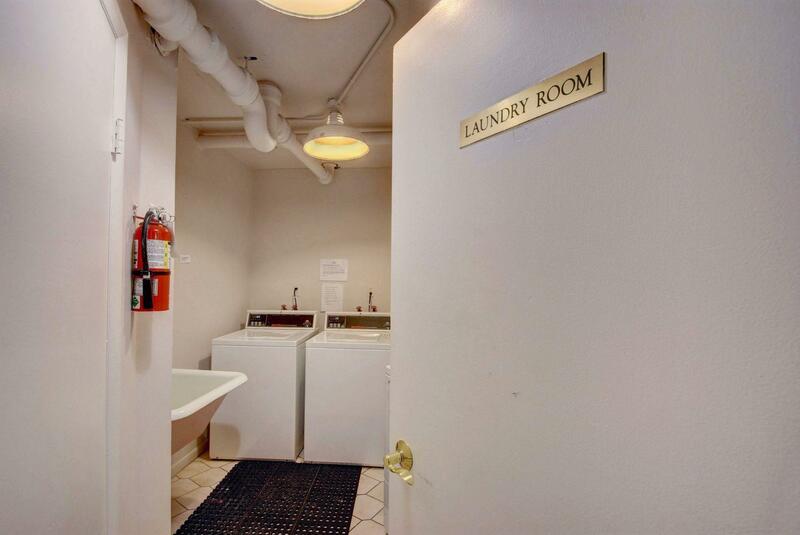 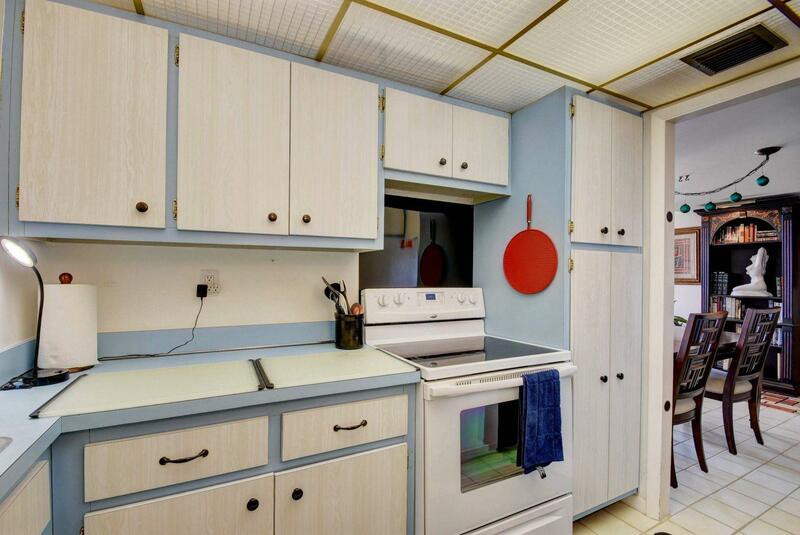 Storage and laundry conveniently located down the hall. 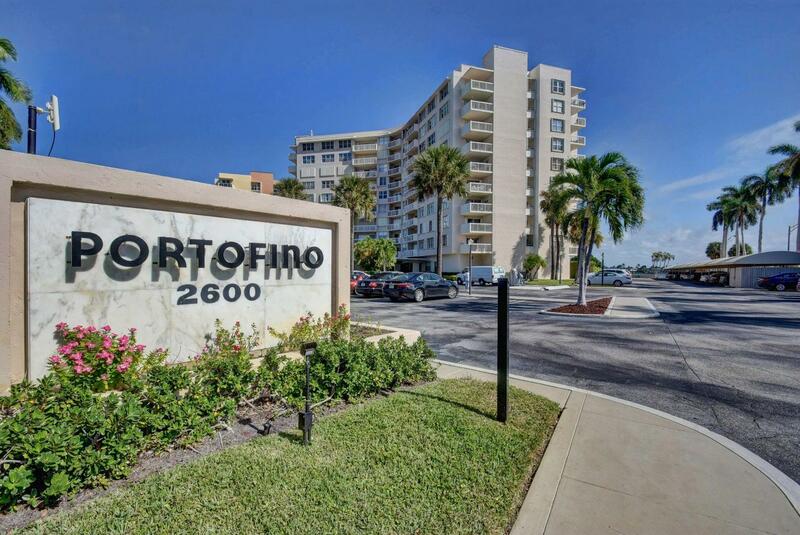 Portofino is a gated waterfront community on the east side of Flagler Drive that offers a heated pool directly on the water and 24hr front desk. 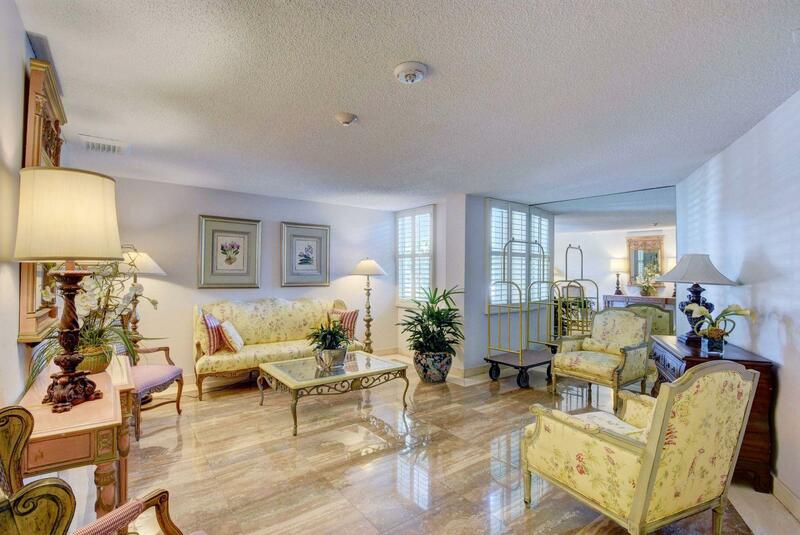 One assigned parking space included. 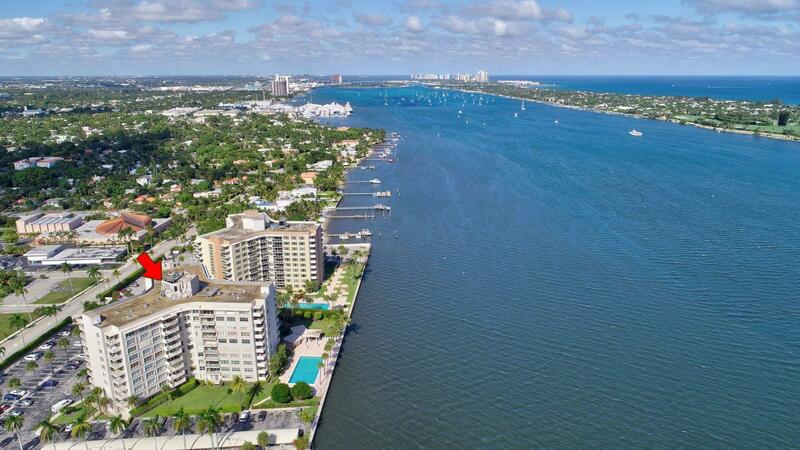 Currie Park is poised to become the next hot development area; the City is already doing major upgrades to the park and boat ramps.